Our assisted living neighborhood includes 60 private and thoughtfully designed one- and two-bedroom apartments, each with kitchenette and private bathroom. Enjoy freedom from home maintenance and receive personalized assistance — as you desire — with daily activities, medication management and wellness support. 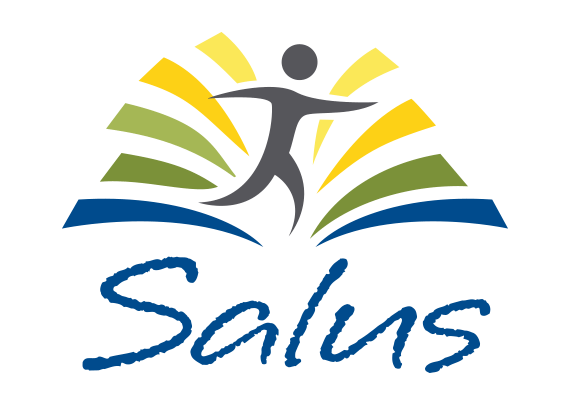 At The Villages of Windcrest, our branded wellness philosophy, Salus™ by Solvere, Latin for “well-being,” offers programs that emphasize your social, intellectual, spiritual and physical dimensions to help you thrive and assist you in achieving your own personal goals. Customized one-on-one programs offer meaningful interactions, help you build relationships with others and grow connections. Assisted living here means feeling engaged, honored and fulfilled regardless of physical or emotional challenges. This approach permeates every facet of service and care at The Villages of Windcrest. From clinical support, all the way through to housekeeping, we’re 100% committed to residents’ safety, health and well-being. Contact us to learn more about our Fredericksburg TX assisted living community near San Antonio and Austin.